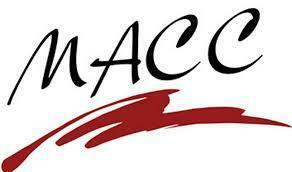 MACC in conjunction with the Salisbury R-IV School District will be teaching computer based adult business education classes at Salisbury High School starting in October. Basic Excel Workforce Training will be held in the HS Business classroom on Oct. 3rd from 5:00-8:30 PM with a cost of $65 per student. See attached link for further details. Microsoft Word Workforce Training will be held in the HS Business classroom on Oct. 17th from 5:00-8:30 PM with a cost of $65 per student. See attached link for further details. WEB Applications Workforce Training will be held in the HS Business classroom on Oct. 24th from 5:00-8:30 PM with a cost of $55 per student. See attached link for further details.